Doggy Day Adventures are off lead adventure walks in stimulating, dog friendly environments. 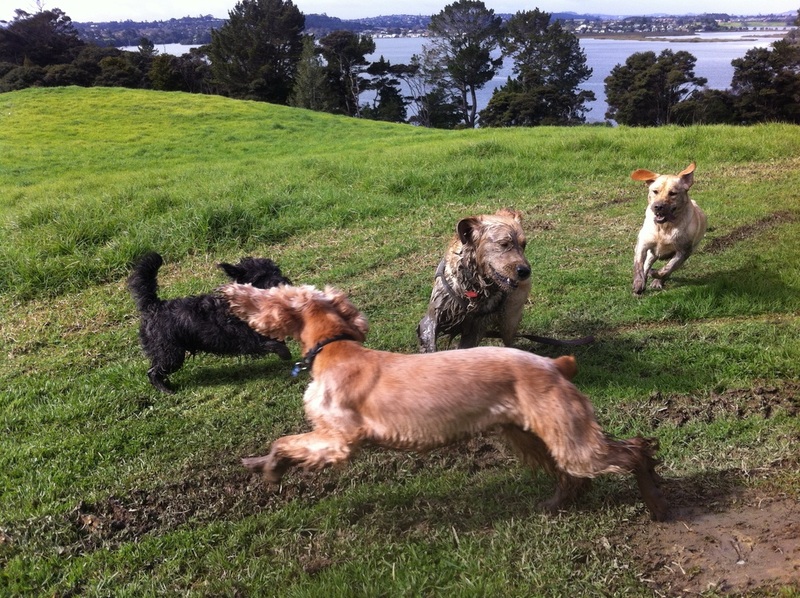 Your dog will get to play off lead with canine friends and burn off any excess energy. Doggy Day Adventures are the perfect way to break your dogs boredom while you're not able to be with your dog. You may be at work, busy with everyday tasks or simply need some "dog-free" time! 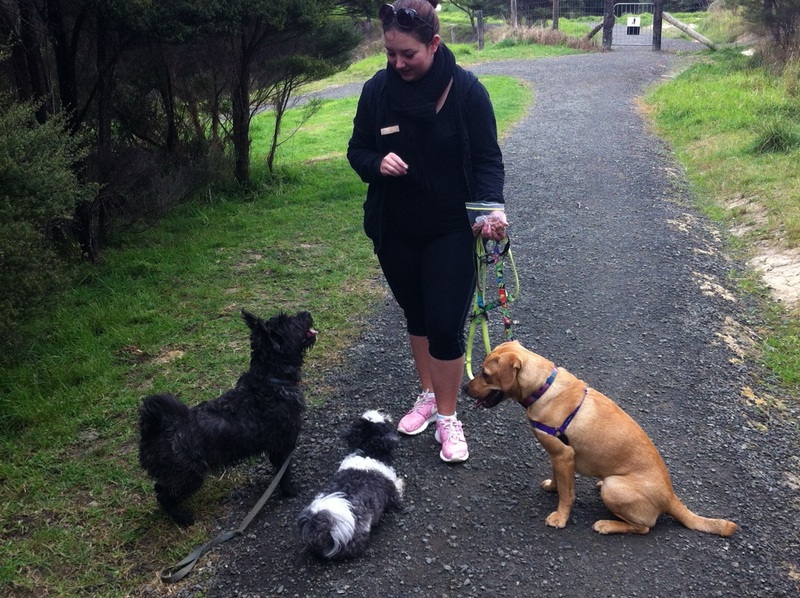 These adventures are supervised by thecanineclub trainers & owners, Sam & Tania. The group is limited to a maximum of 7 dogs to keep it fun and safe, with a good trainer to dog ratio. We take photos and videos of the dogs having a blast and post them on Facebook for you to check out. We contact the dogs through training to reward good behaviour and we provide water breaks for your dog while we are out, as all that play is thirsty work! To send your dog on adventures with us they must be desexed, vaccinated and have good social skills. We love offering these adventures to our clients as the dogs have such a fantastic time. Doggy Day Adventures book out quickly, so to avoid disappointment, please ensure you reserve your dog a space in advance. Pick up and drop off at home ranges from 8:45 am - 1 pm. Send your dog on a Doggy Day Adventure!